Celsius network has joined forces with Staked, with the aim of offering users a new and more efficient way to earn sizeable interests and achieve more control over their cryptocurrency. Celsius, a leading name in cryptocurrency lending is offering its users 7.5% interest on their cryptocurrency. To achieve more in a highly competitive market, Celsius has announced its collaboration with Staked, a firm that helps investors increase their cryptocurrency returns via staking and lending. 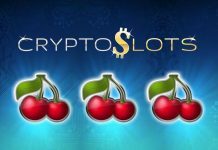 The partnership will be beneficial to both parties as Celsius will use Staked to offer its community the privilege to deposit staking coins to earn yield through their existing wallet with little or no extra effort. Holders of Proof of work coins have little or no say over the fate of their coins due to the lack of a formal, process driven support. 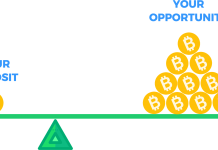 Traditional blockchain mining through PoW like bitcoin has limited the real-world applicability of cryptocurrencies because of its high operational overhead and other factors like the lack of adequate governance capabilities. Staking offers a whole new dimension. 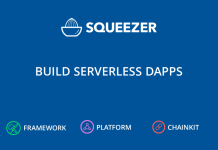 It serves as an alternative way of securing a cryptocurrency network, it consumes less power and also tends to offer coin holders more agency, which will allow them access to privilege discussions like voting and also have the opportunity to shape the overall coin protocol. One of the most important actions during the Celsius-Staked partnership will be the incorporation of the dash cryptocurrency into the Celsius’ fold. This means that Celsius users will have the opportunity to deposit Dash like all other coins and immediately see the returns percentage and start yielding. “Celsius partnership with staked represents a collaboration between two best-in-class providers. 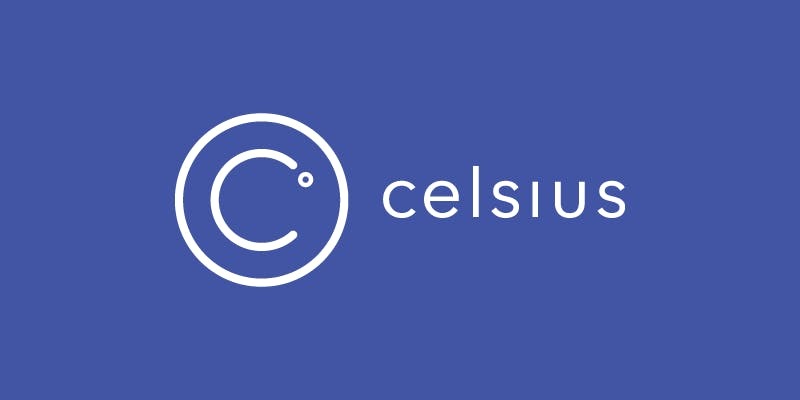 Celsius recently announced it has originated over $1billion in loans, making it the leading cryptocurrency lending platform, and staked recently completed a funding round backed by Pantera and AZ16, two of silicon valley’s biggest VC’s. Celsius is committed to providing its community with reliable, professional, compliant services. Many other platforms don’t make this a priority or consideration for their operations. Celsius provides its users’ peace of mind that they’re doing business with a company whose primary interest is protecting its community. Staked, on the other hand, is a company that provides infrastructure for nine proof-of-stake cryptos on behalf of its numerous investors. Most of the partners use Stake’s APIs to manage and launch their own staking businesses without going through all the formalities that others go through in the business.